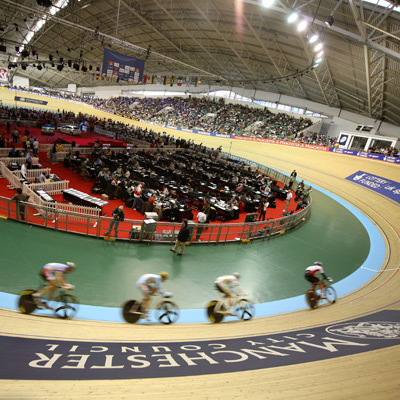 Manchester City Council's (MCC) ability to deliver major event legacy and continue to use sport for on-going regeneration of the local community is second to none. The success of the 2002 Commonwealth Games has provided a platform for the MCC to continually evolve its sport policy and further develop its community and infrastructure through sport. The sports policy has attracted many National Sport Federations to base themselves in Manchester where local sport programmes provide a basis for NFs to further develop talented athletes. Their event strategy also supports the delivery of many local, regional and international events year on year.